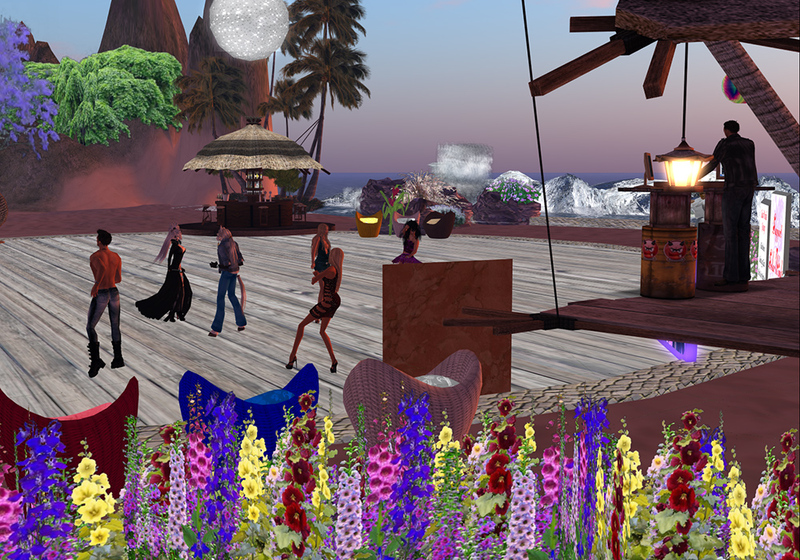 SolarWinds Music is located in Second Life, a 3d virtual world. 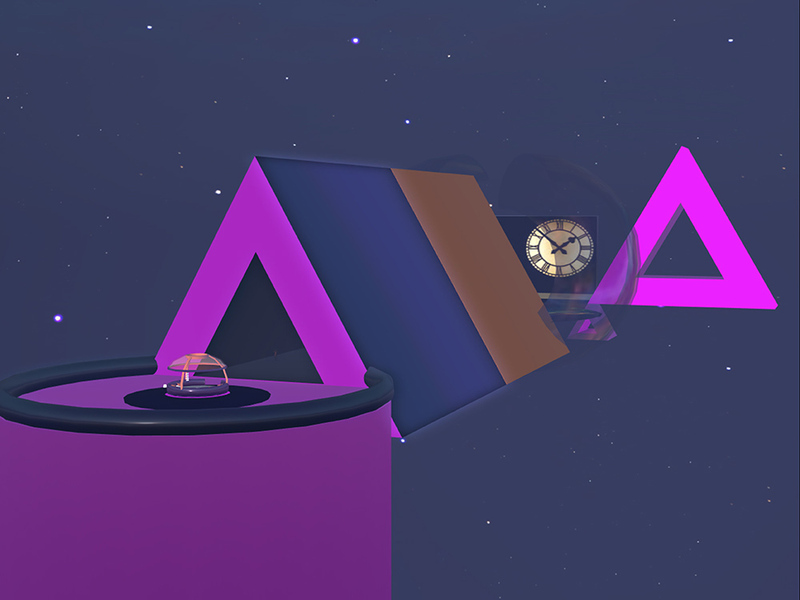 3D virtual reality is an untapped source of website differentiation. Sites can be portals for commerce, or can be socially focused sites where your customers and clients can virtually tour your facilities,for example. 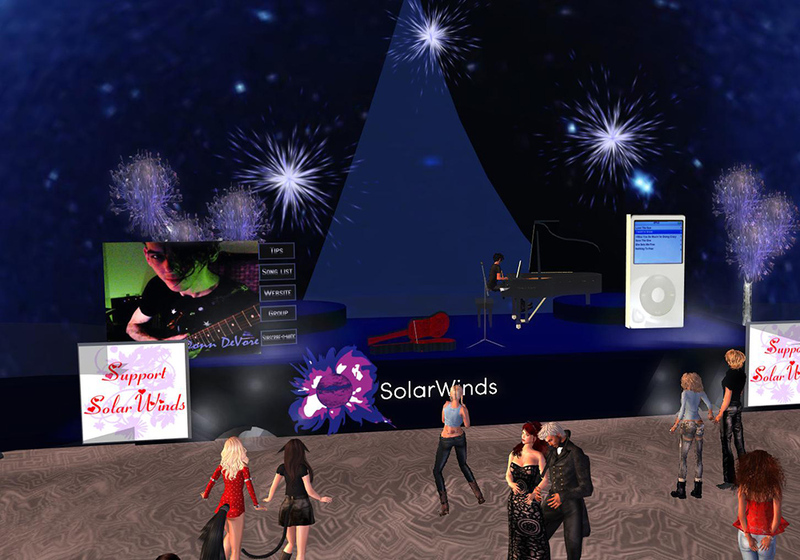 This is SolarWinds Music, an active, and fully functioning venue. 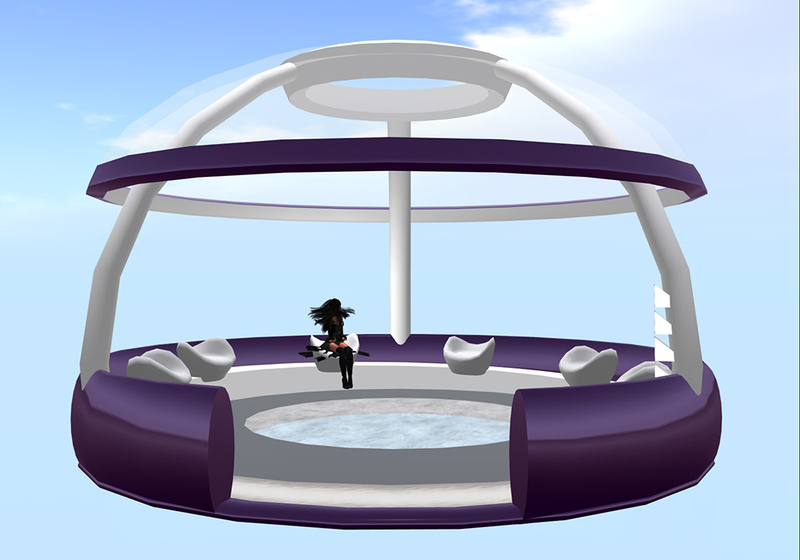 It is fictitiously located in Second Life, a 3d virtual world. Known for it’s uniqueness, beauty, friendly staff and high quality performers. 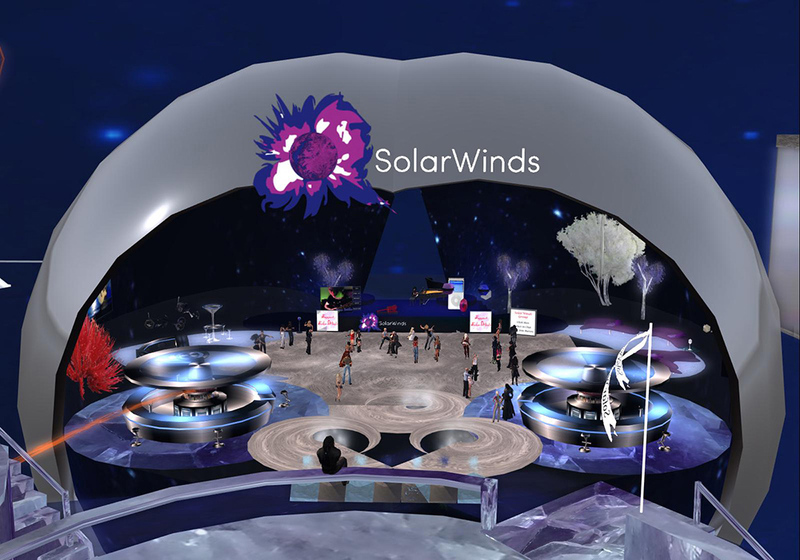 SolarWinds is a popular hot spot with fans that enjoy the differing music shows offered each week.